Panasonic’s support for WiFi in its Micro Four Thirds cameras has so far skewed toward the high end. Thanks to a new filing at Taiwan’s National Communications Commission, though, we know the entry level should be covered as well. 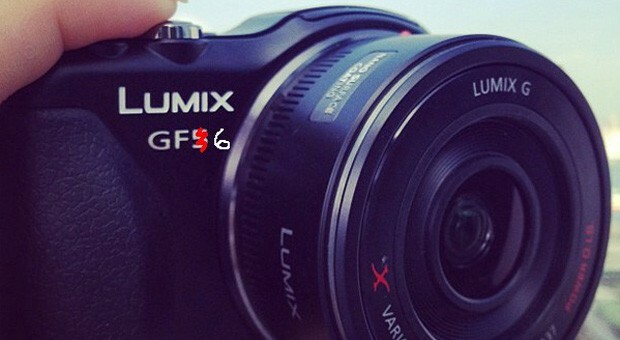 The regulator has been looking at a DMC-GF6 camera with with built-in WiFi, hinting that the Lumix GF5’s sequel will make networking one of its centerpiece upgrades. Other clues aren’t quite as forthcoming — there’s nothing imaging-related at the NCC, so we don’t know if the GF6 is an optical revolution or another subtle refresh. It’s mostly safe to presume that Panasonic will watch out for celebrity leaks this time around. Building off of last year’s Gmail enhancements, Google is rolling out improved autocomplete predictions that display terms from your previous email searches. In addition to referencing your old inbox explorations, results now display thumbnails of people in your contact list. These useful new features are being issued to all Gmail users over the next few days, so be sure to keep your eyes peeled. Dangling WiFi-carrot meet your BlackBerry-made stick: the Z10. Perhaps because its user base has traditionally courted strong enterprise support — a lot that typically overlaps with the jet set — BlackBerry’s offering an incentive to adopters of its BB 10 pearl, granting gratis Gogo-powered internet access for all domestic Delta flights. The best part? Latching onto that free WiFi is as simple as logging in and firing up the browser on your Z10 when it’s “safe to use your electronic devices.” Will this tip your hand and get you to switch to BB 10? Probably not, but it’s the sort of pot sweetening that should keep BlackBerry’s (moneyed) customers around for the long-haul. When you think about it, scientists and cowboys have a lot in common. Both are frontiersmen of a sort, both wear clothes that make them easy to identify and now they both count lassos among their essential tools. Researchers at the University of Bristol and the University of Dundee have wrangled small particles and cells by using a sonic (or ultrasonic) vortex. The whirl of sound waves allowed the teams to catch, move and orient microscopic particles, all without actually contacting them physically, which makes the solution ideal for handling delicate material. Professor Bruce Drinkwater from Bristol even suggested it could one day be used to assemble human tissue (custom assembled livers, anyone?). 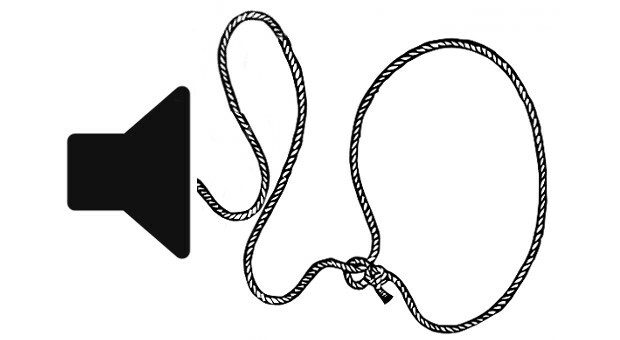 The sonic lasso is quite a bit more complex and less portable than its rope-based cousin, involving a circular device with 16 sources of acoustic waves. If you’re looking for more technical details you’ll find a link to the recently published paper titled, Dexterous manipulation of microparticles using Bessel-function acoustic pressure fields at the source. This entry was posted on April 3, 2013, 5:44 pm and is filed under Mobility. You can follow any responses to this entry through RSS 2.0. Both comments and pings are currently closed.